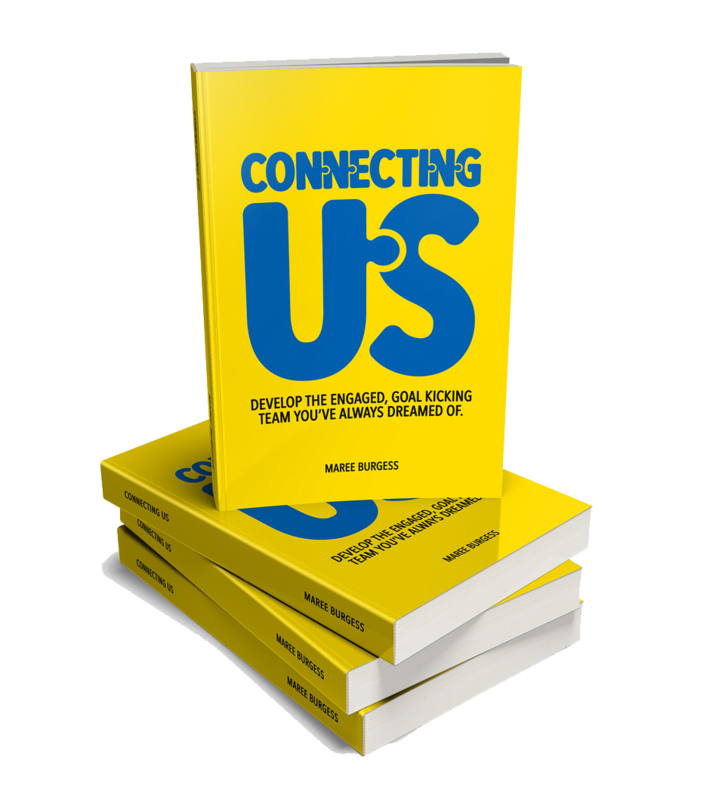 Maree Burgess is a collaboration and change expert with an obsession for helping others communicate more effectively. Through tailored one-on-one coaching and strategic workshops, she helps leaders, teams and organisations get results and effectively manage organisational changes. Find out more about how Maree can help your organisation.